Everyone's got a weak spot when it comes to books; mine is anything associated with WWI or WWII. If a book's synopsis mentions anything about either war, the book immediately goes into my shopping cart. 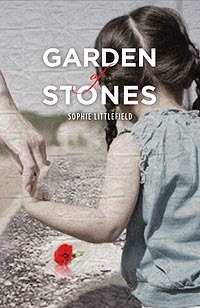 Which is exactly why I went out of my way to hunt down a copy of Garden of Stones by Sophie Littlefield. 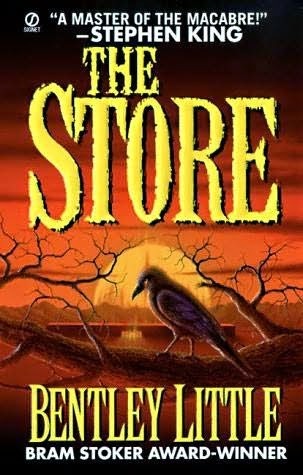 I think I initially learned about this novel in RT Book Reviews, and moments later, the book was on my wish list. Plus, I couldn't resist wanting to read this novel, considering I've actually lived near a few abandoned Japanese-American internment camps, so the topic hits home a little. 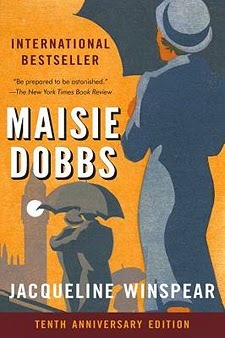 Maisie Dobbs is the first cozy mystery novel in the series of the same name by Jacqueline Winspear. I can't quite remember how Maisie Dobbs came to be on my wish list, but I suspect it may have been on behalf of a recommendation provided by Nancy Pearl of Book Lust. Winspear's writing style and prose reminds me very much of that by Alexander McCall Smith and Nancy Atherton. This book is absolutely amazing, and I'm excited to talk about it! My current state of Mt. 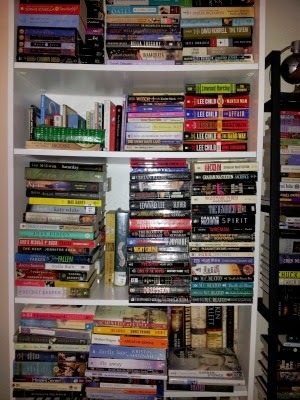 TBR. Yikes! Remember when MySpace was a thing? I was addicted to taking all those ridiculous surveys and sharing them with my friends. They were so fun! Tonight, I decided we would do "take two" of the ultimate bookish survey. Here's the link to the first bookish survey, if you missed it. Feel free to post this survey on your own site, and leave the link to your survey answers in the comments section below! 1. Which book are you reading right now? The Palace by Chelsea Quinn Yarbro. 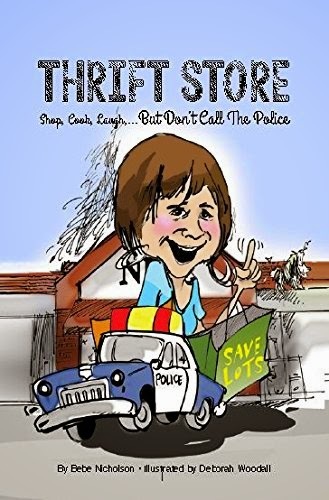 It's book two of the Saint-German series. I've been holding on to nearly all the books in the series for 10 years and have NEVER READ THEM. 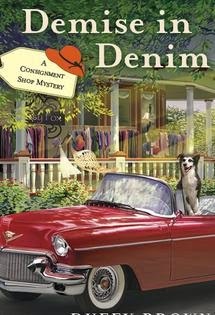 The owners of my local indie bookstore are friends with the author, and absolutely love her work. Out of my love for the owners, I decided to finally venture into this series and WOW. Yarbro is highly underrated, and highly underpublicized. Amazing.